Health and safety experts at the American Congress of Obstetricians and Gynecologists (ACOG) annual meeting held in Chicago from April 26-30, 2014, addressed the rising maternal death rate in the US and the need to take action to keep mothers safe. Speaking with PPAHS were two health experts from the Institute for Healthcare Improvement (IHI): Sue Gullo, MS, RN (Director, Perinatal Improvement Community,) and Peter Cherouny, MD (Emeritus Professor, Obstetrics, Gynecology, and Reproductive Sciences, University of Vermont, Chair and Lead Faculty of the IHI Perinatal Improvement Community). Pneumatic compression is a therapeutic technique that uses devices such as an inflatable sleeve around an extremity requiring treatment to pressurize tissues and the venous system in the extremity. By enhancing blood flow/venous return, pneumatic compression reduces the chance for deep vein blood clots to form. By preventing deep venous thrombosis, pneumatic compression devices help prevent VTE and related adverse events and sequale. Michael Wong, JD (Executive Director, Physician-Patient Alliance for Health & Safety) spoke of the economic burden associated with VTE and about patients and their families who have been negatively impacted by mothers developing VTE at or around the birth of their children, such as Amber Scott who continues to undergo rehabilitation more than a year after suffering a blood clot in her brain. Mr. Wong urged the adoption of the consistent application of standards for every pregnant mother admitted to a hospital. He cited the recently released OB VTE Safety Recommendations as one such standard. 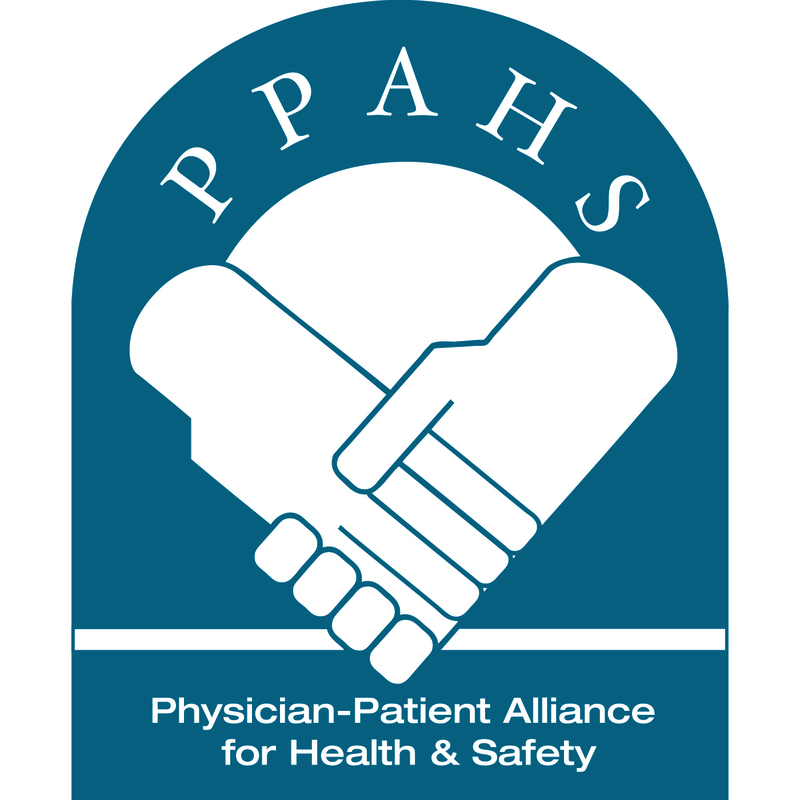 These recommendations were recently released by PPAHS, in collaboration with the IHI and the National Perinatal Association. The recommendations, compiled by a panel of health experts, give providers a step-by-step checklist to help assess all OB patients’ risks for VTE and identify the appropriate prophylaxis regimen to improve health outcomes for maternal patients. Ms. Gullo discussed how to build a quality improvement framework that will help implement the OB VTE Safety Recommendations. For a pdf copy of the presentation given at ACOG, please click here.